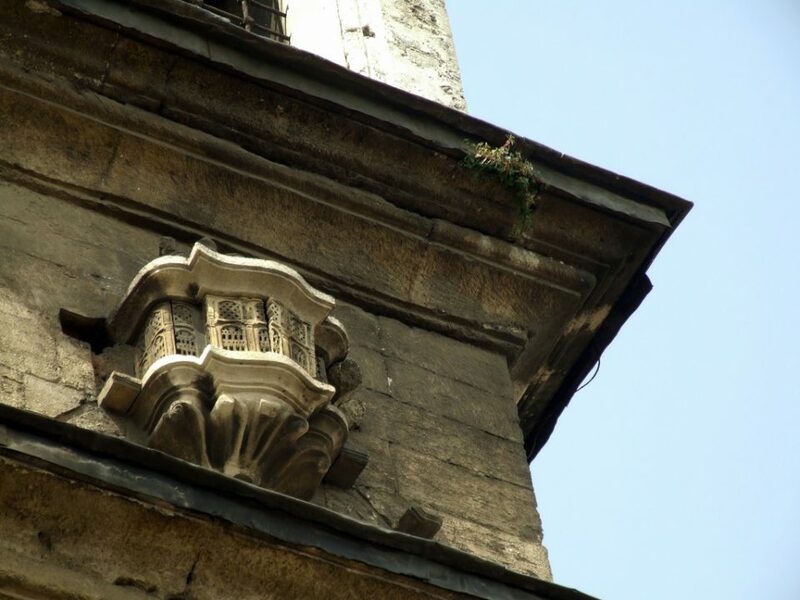 Istanbul takes bird houses very seriously, and always has – seriously enough to attach palatial digs for feathered residents to their own human-sized buildings. 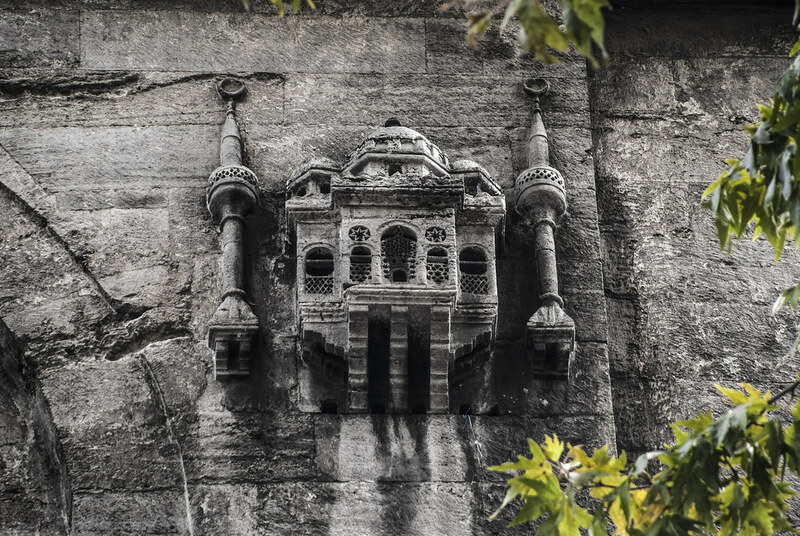 In fact, the oldest known bird house in Istanbul can still be spotted on the side of the Büyükçekmece Bridge, dating back to the 16th century. 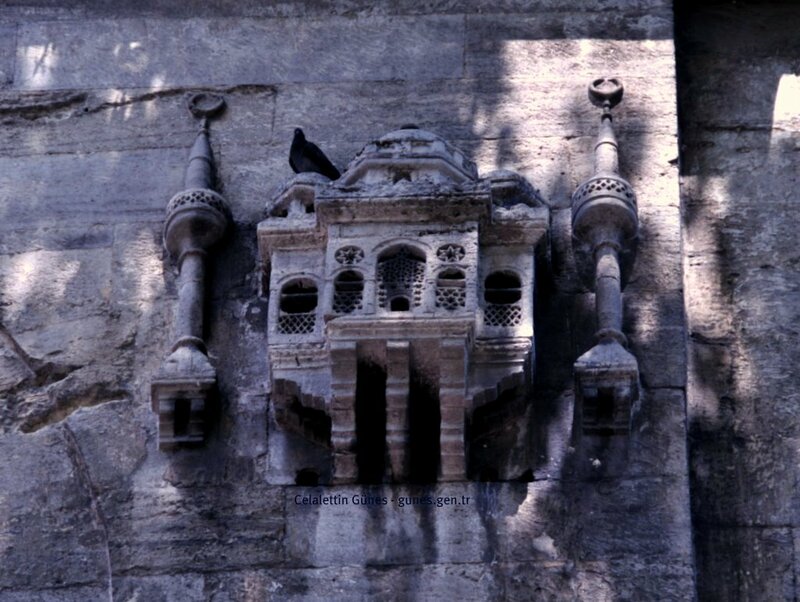 The charters for new mosques often included provisions for feeding the birds, and sometimes even allocated huge amounts of gold to look after them. The practice was thought to attract good luck. 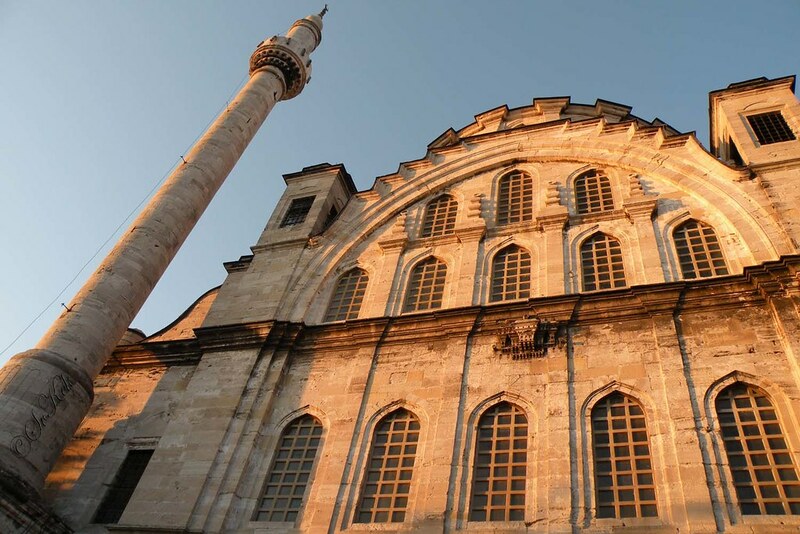 Today, you can wander through the cities of Istanbul, Bursa and Edirne and gaze up at the historic structures to find intriguing miniatures mounted to their facades, looking far fancier than anything you’ll ever live in yourself. Each one is designed to complement the building to which it’s affixed, or even act as a scale model of it. They’re designed to shelter any birds that might hang out around the buildings, including sparrows, pigeons, swallows, storks and wisecracks. 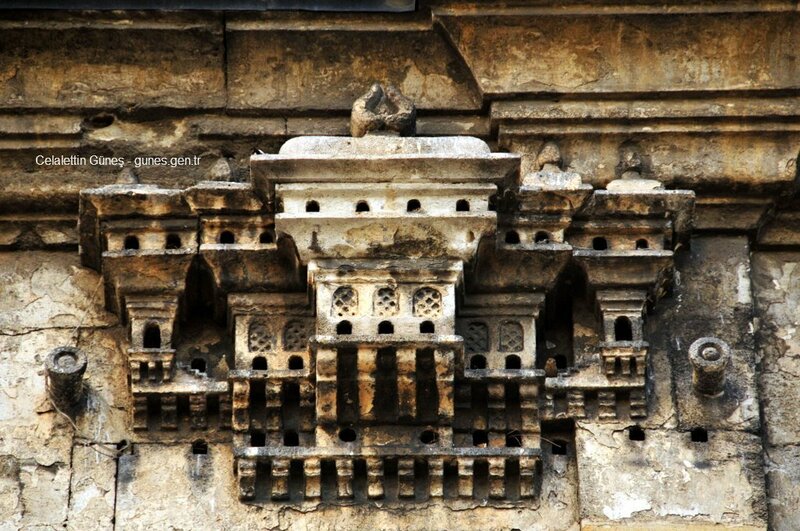 According to Daily Sabah, the birdhouses had a practical purpose for humans, too, helping to keep the birds from hanging out on the roofs and spilling their droppings all over everything, eventually corroding the walls of mosques, inns and other structures. But setting up programs to shelter, feed and protect animals is a longstanding tradition in the area (that remains in place today – check out the adorable film ‘Kedi’ about Istanbul’s street cats for a great example.) The Ottomans also helped street dogs find food, set out saucers of water for any animals that needed it, fed wolves and gave medical care to injured storks. During the Ottoman era, these miniature palaces were painstakingly crafted using elaborate techniques, crowning each one with its very own vaulted or domed roof. Some are three or more stories tall and feature minarets and other architectural details that were popular around the time they were built. 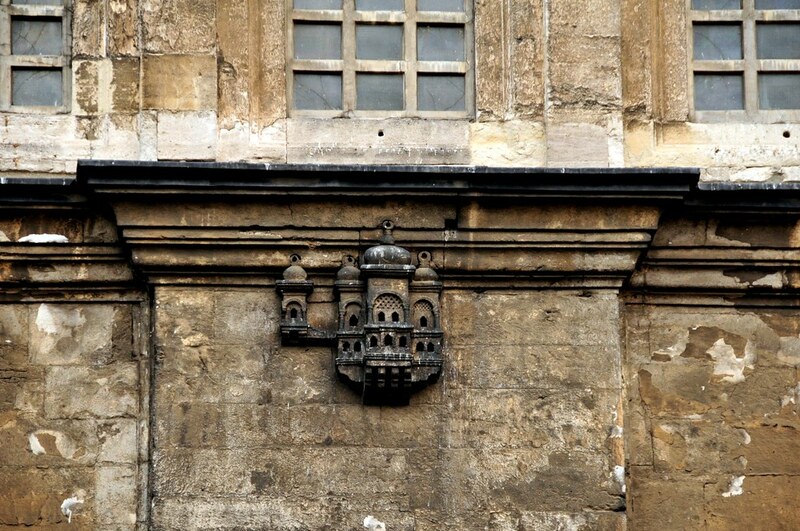 Check out Daily Sabah’s feature article on Ottoman bird houses for lots more details about this endearing tradition. Images embedded via Flickr’s API, all copyrights are retained by their respective owners.